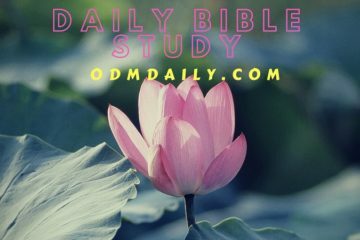 Daily Manna Today 24 January 2019 – THE WASTER SHALL BE WASTED THIS YEAR! 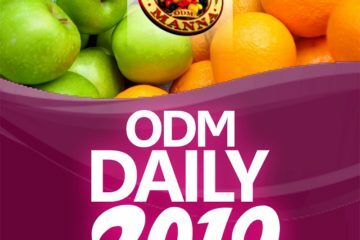 Daily Manna By Bishop Dr Chris 23 January 2019 – THIS IS YOUR “RETURN TO SENDER” YEAR! 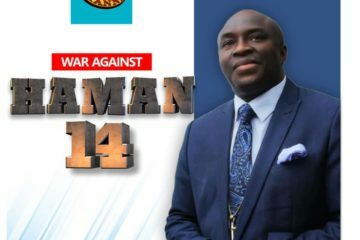 Daily Manna Today 17 January 2019 – SHOOT ALL YOUR ARROWS! IN 2019 WHY YOU MUST FAST AGAIN! “OPERATION PUSH” – PRAY UNTIL SOMETHING HAPPENS: DON’T QUIT NOW!